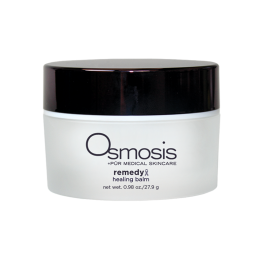 A lot of skin care products say they can give you beautiful skin, so what makes Osmosis MD different? 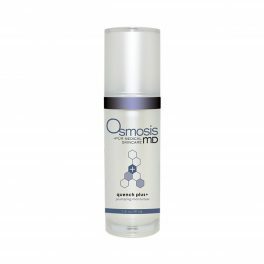 The goal of the Osmosis MD Skin Care line is to create the ideal environment for healthy skin to flourish. The creators of Osmosis MD Skin Care believe in the holistic treatment of the skin with many of their ingredients either certified organic or naturally plant derived. 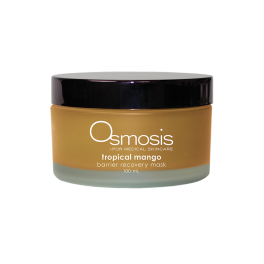 They do not include in their ingredients any nasties in the form of preservatives, fragrances or fillers which could add to, or create inflammation in the skin. 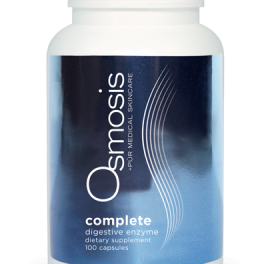 Many skin conditions are caused by, or are exacerbated by poor gut health and lifestyle choices. 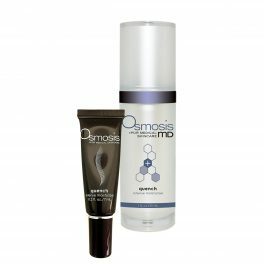 The Osmosis MD Skin Care range focuses on creating a balance between your inner health and your skin in solving your skin concerns and achieving a beautiful skin. 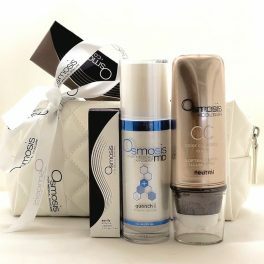 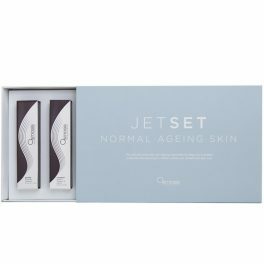 They achieve this with their non-harmful cleansers and masks, superior antioxidant formulations, growth factors and peptides and stem cell technology. 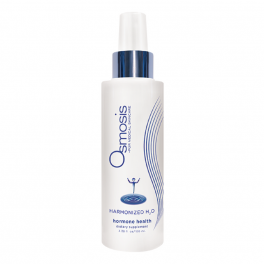 They also use Harmonised Waters which may seem a little “out of the box” however we see the difference they make to client’s skin every day. 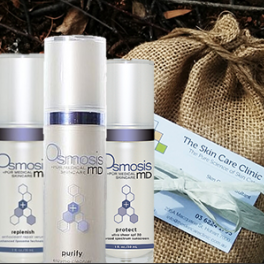 When you order Osmosis MD Skin Care products from The Skin Care Clinic, you’ll start a journey of skin healing, balancing, and radiance. 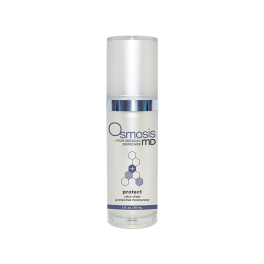 We routinely stock the Osmosis MD range of products, as they contain a higher percentage of active ingredients for better results. 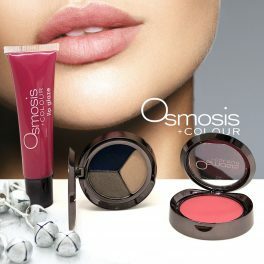 If you would prefer to order the Osmosis MD range please just let us know and we will order it in for you; no problems or extra charge. 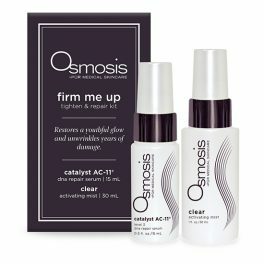 Do you have any form of skin concern? 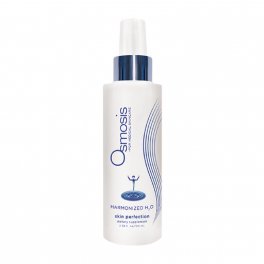 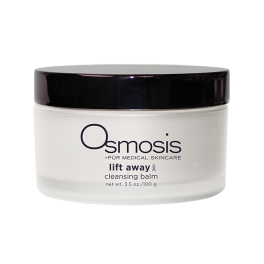 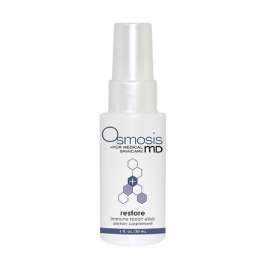 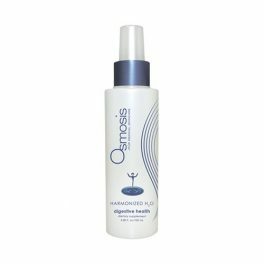 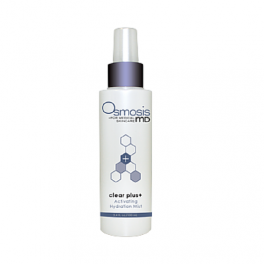 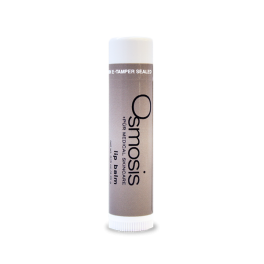 Try some of our Osmosis MD products today to start healing your skin. 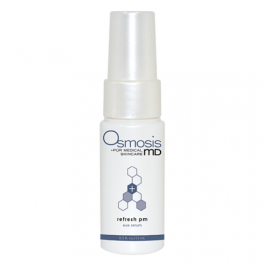 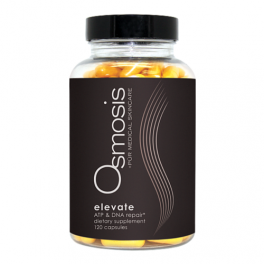 and receive a FREE Osmosis MD Sample Sachet!